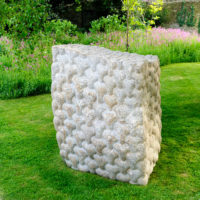 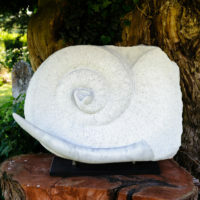 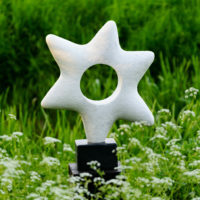 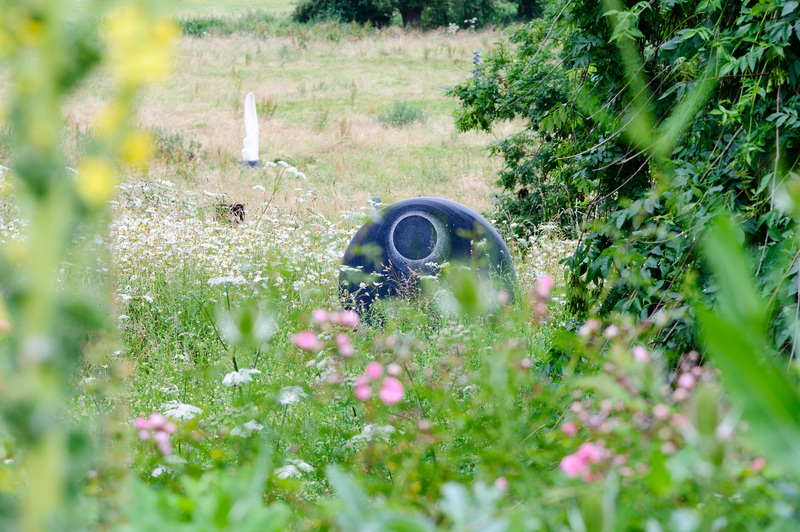 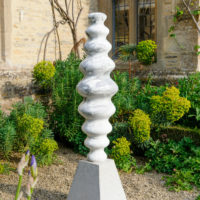 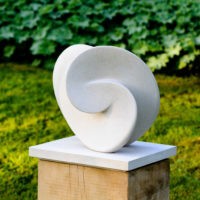 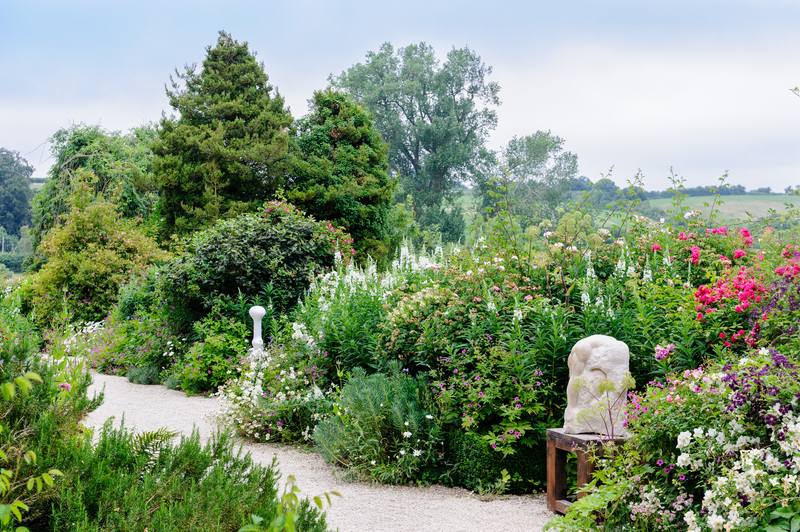 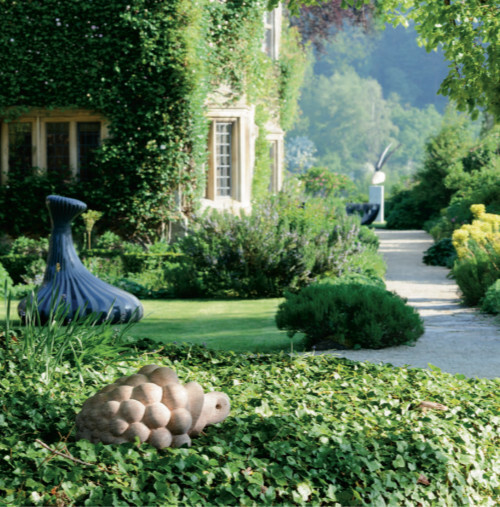 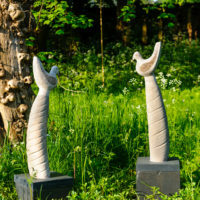 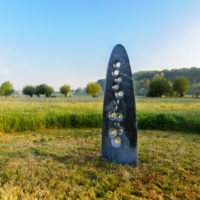 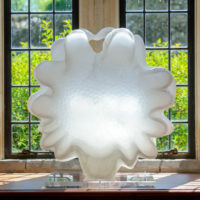 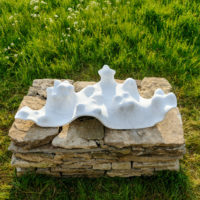 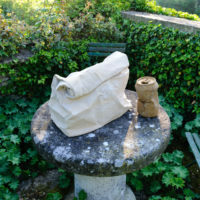 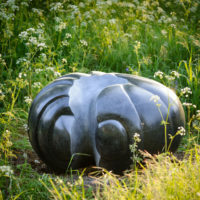 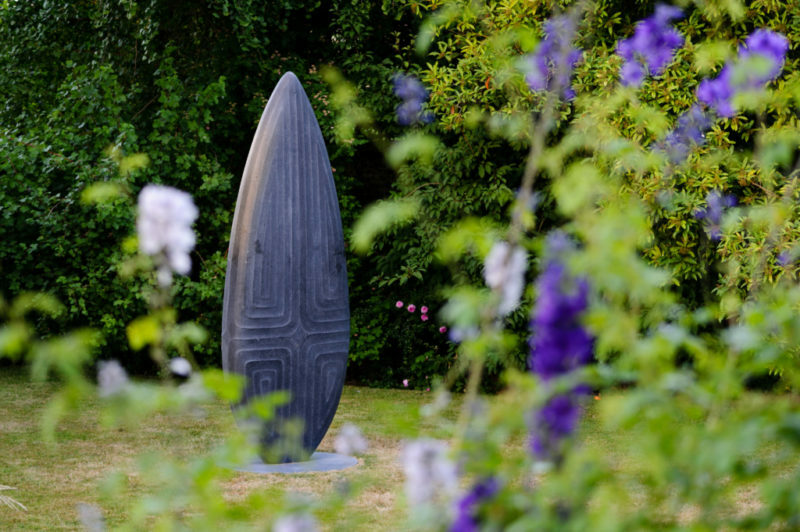 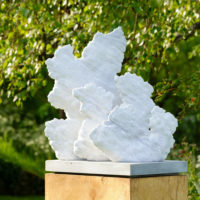 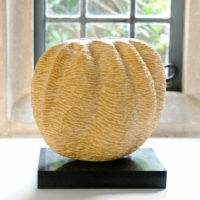 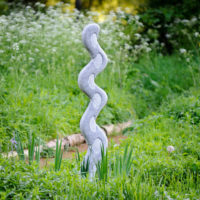 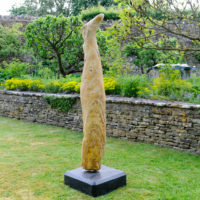 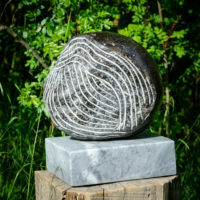 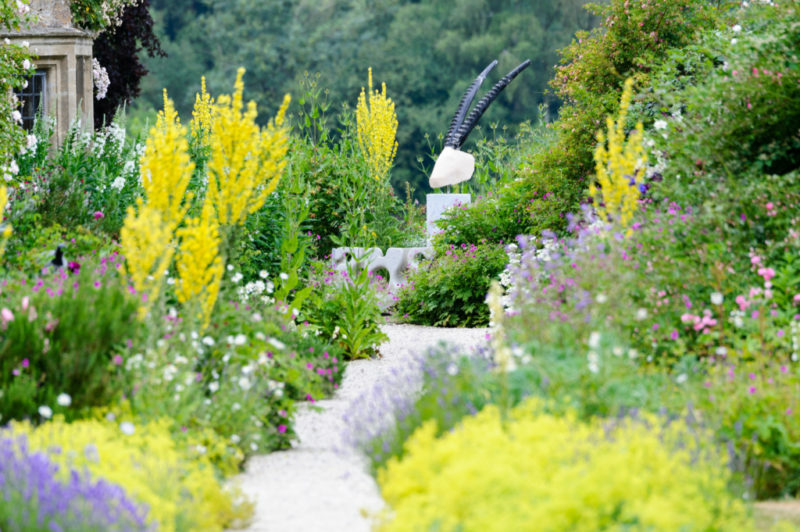 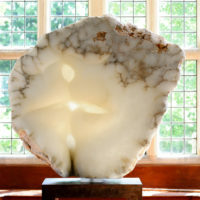 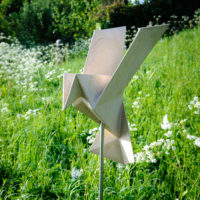 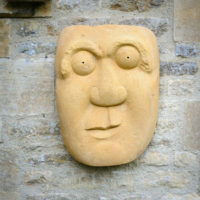 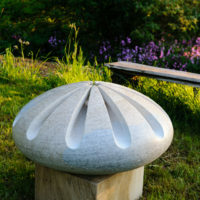 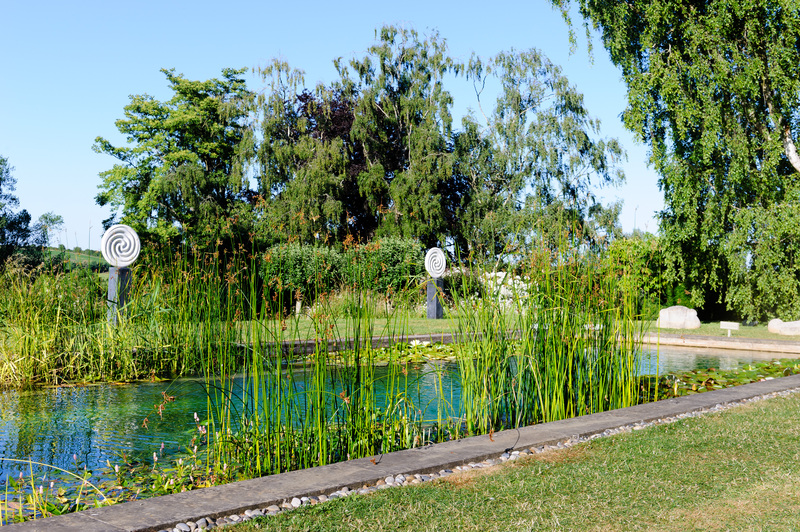 on form | sculpture: the showcase for contemporary sculpture in stone at Asthall Manor, Oxfordshire. 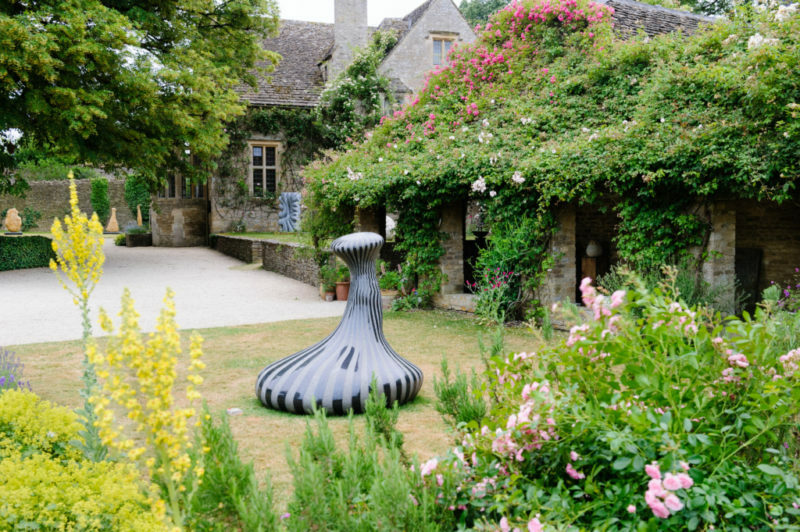 "A sublime experience all round." 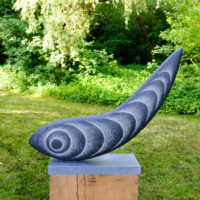 on form 20 will run from Sunday 14 June to Sunday 12 July. 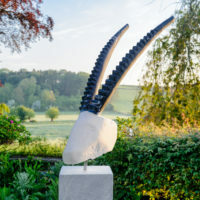 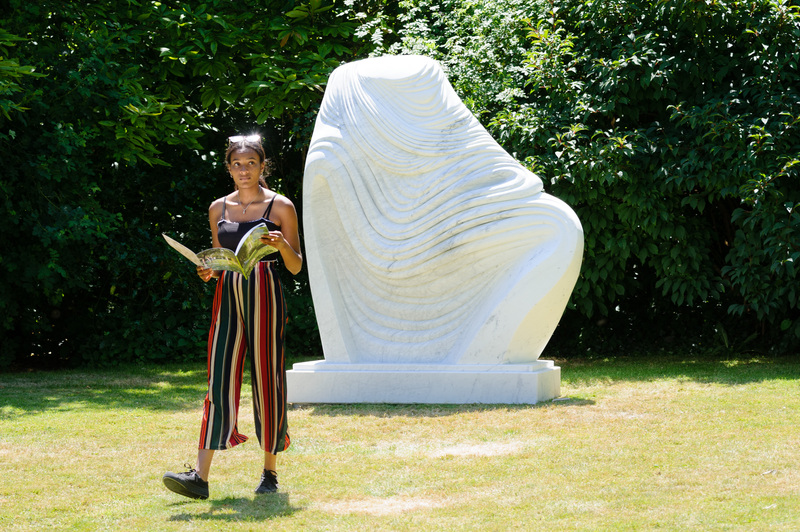 If you would like to apply as a sculptor for our 2020 exhibition, our application guidelines are now available here. 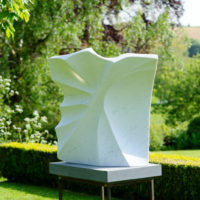 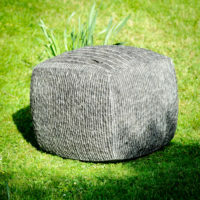 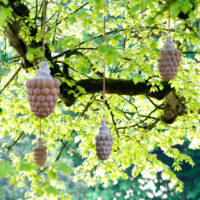 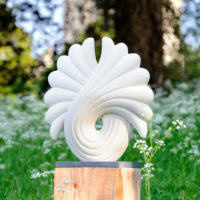 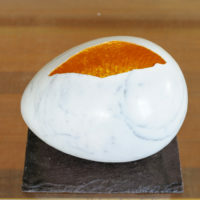 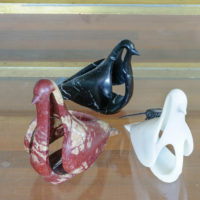 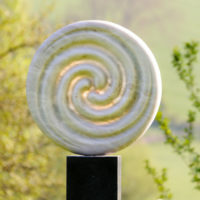 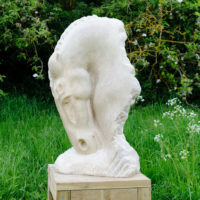 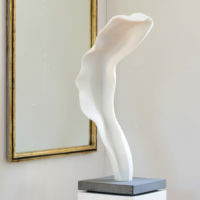 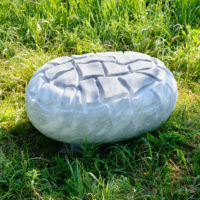 on form is the only exhibition in the UK dedicated exclusively to stone sculpture. 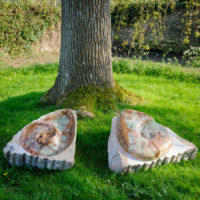 We take pride in the sensitivity of its placement in our glorious Windrush Valley setting, and our unique "Please DO touch" policy. 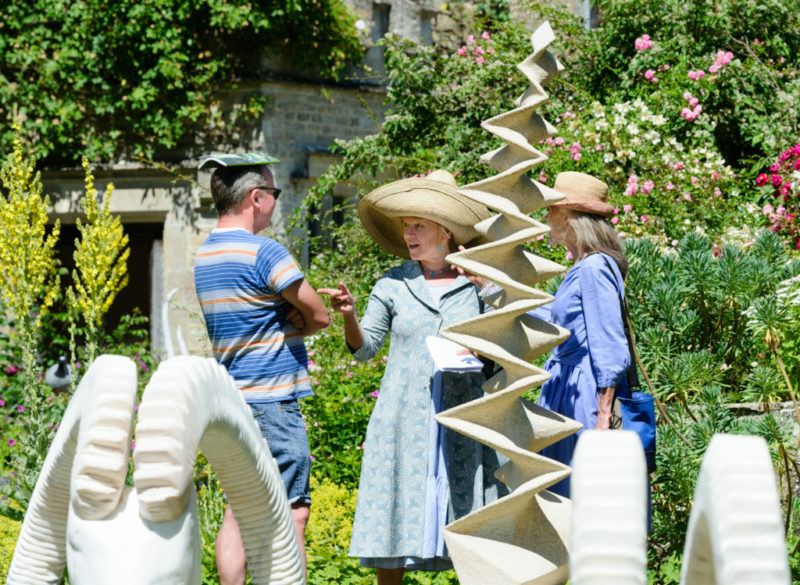 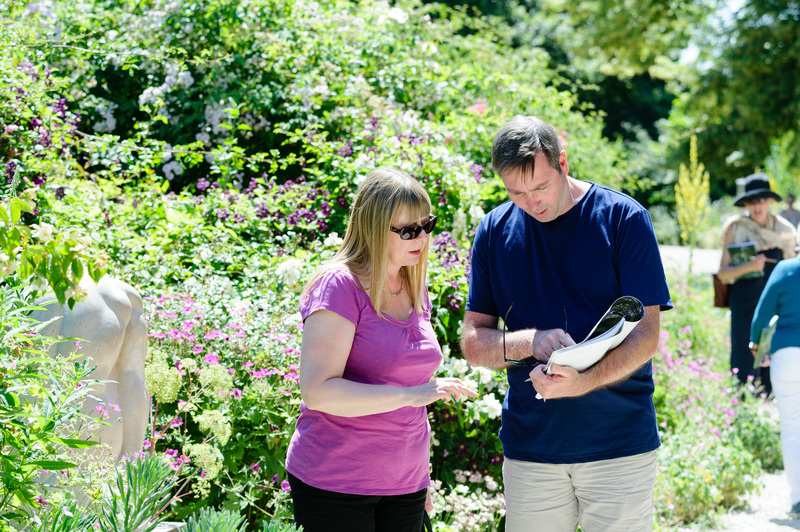 In 2018, we sold over 250 sculptures and welcomed over 10,000 people. 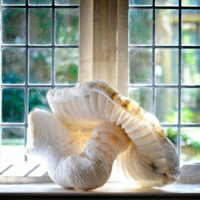 We are thankful to everybody who came and all who were involved in the collaborative creativity that is on form. 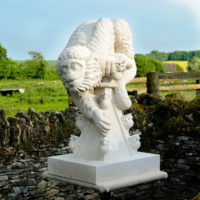 If you are interested in any of our unsold work, email us or telephone 01993 824319. 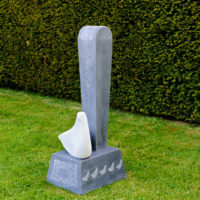 See our price list and catalogue below. 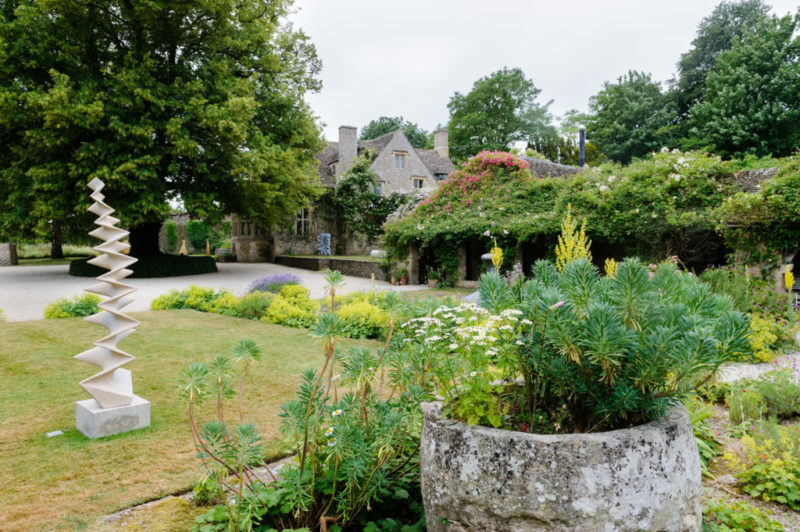 Please sign up to our mailing list (above) and follow us on social media (below). 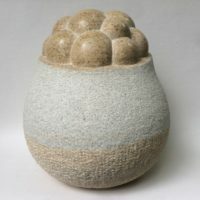 on form 18 is now closed.